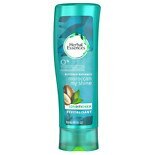 Shop Herbal Essences Moroccan My Shine Nourishing Conditioner Argan Nut (10.1 oz. )10.1 oz. $399$3 and 99 cents$0.40 / oz. $799$7 and 99 cents$0.24 / oz. 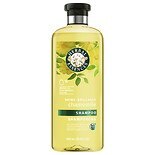 Shop Herbal Essences Shine Collection Shampoo (13.5 oz. 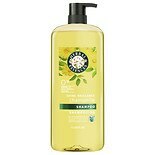 )13.5 oz. $449$4 and 49 cents$0.33 / oz. 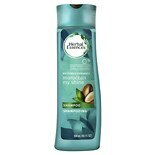 Shop Herbal Essences Moroccan My Shine Nourishing Shampoo Argan Nut (10.1 oz. )10.1 oz.